Museum London has a large collection of historic objects and images. Some of them are hard to look at. They are proof of the prejudice, discrimination, and oppression Londoners have expressed and experienced. In Difficult Terrain, five community members come together to talk about a selection of them. The goal? Sparking a conversation to oppose prejudice, discrimination, and oppression as well as to promote inclusion and diversity. The five community members are Eaman Fahmy, Leroy Hibbert, Amber Lloydlangston, Samantha Matty, and Amanda Myers. Each brings a different perspective as they reflect on the 25 objects and 10 images included in Difficult Terrain. Some of these pieces feature stereotypical and harmful representations of Indigenous (First Nations, Métis, and Inuit) people, Chinese people, people from the Middle East region, Black people, Irish people as well as women and girls. And some feature hateful words. Still others illustrate aspects of the past treatment of people with mental illnesses and of members of London’s LGBT2QI+ (Lesbian, Gay, Bisexual, Transgender, Transsexual, 2-spirit, Queer, Questioning, and Intersex) community. 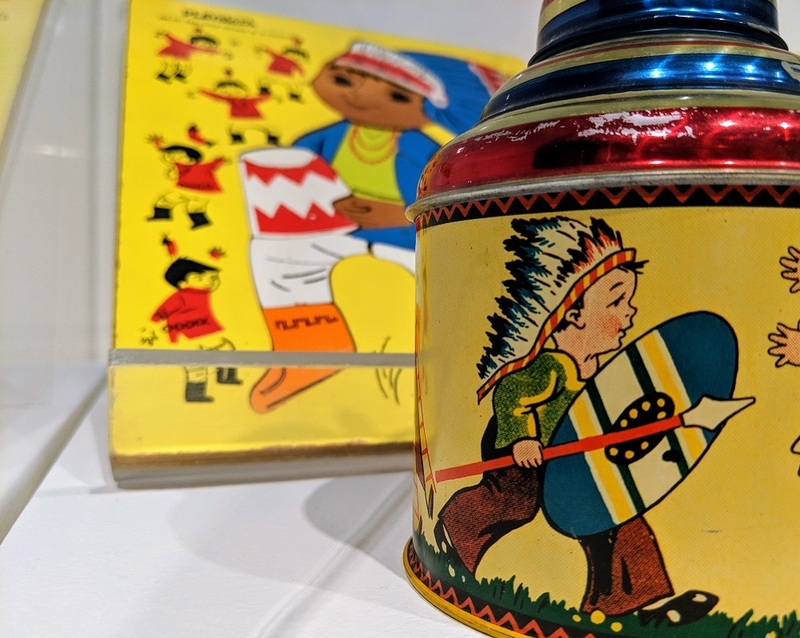 Because this exhibition is intended to counter prejudice, discrimination, and oppression as well as to promote inclusion and diversity, it also includes tools and ideas to help visitors when they leave the exhibition. Watch videos local London students created to mark March 21, the International Day for the Elimination of Racial Discrimination. Learn how to be an ally. Enjoy the reading space to browse a selection of anti-racism and anti-oppression graphic novels. Have your say and share your reflections about the objects and images on display. Inspire others with your thoughts about how to build a more inclusive and diverse society. Advisory: Some viewers may find this exhibition disturbing. It contains objects and images from Museum London’s historical collection that are proof of the prejudice, discrimination, and oppression Londoners have expressed and experienced. Telephone: 519-433-2023 or toll free at 1-866-933-2023.